1. 2012-Current: Ontario`s #1 Volume Dealer. 3. 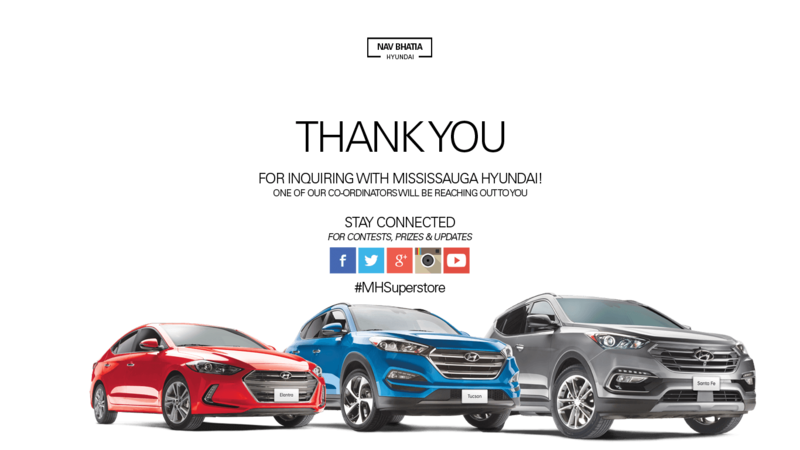 2015: Consumers Choice Award Winner: Best Hyundai Dealership in the GTA. 6. We are a No Pressure Store. Our mission is to provide you with a Premium Experience. 7. Parts & Service Open 7 Days a week for your convenience. 8. Complimentary Car Wash with each service. 9. Home of the Toronto Raptors Superfan! 10. We have one of the Largest Inventories in Canada!